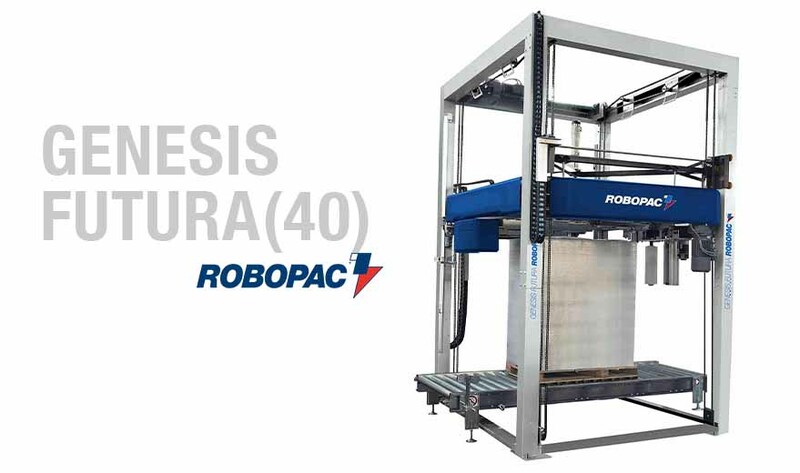 The Genesis Futura 40 is an automatic rotary ring style stretch wrapper designed to provide a rugged, flexible and high capacity automatic stretch wrapping solution. The Genesis Futura 40 features a patented system for delivering power to the pre-stretch carriage without using sliding electrical contacts. This reduces downtime associated with the maintenance associated with the use of sliding contacts. 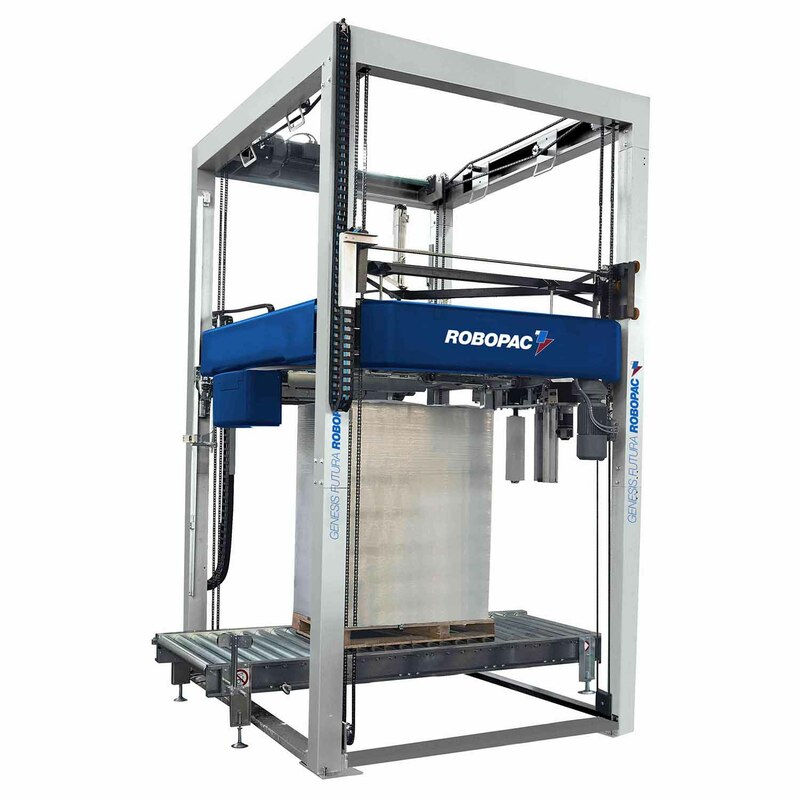 The Genesis Futura 40 is a 40 RPM machine that is capable of reaching up to 95 pallet loads per hour.